Partnerships are what make the Downtown Rock Island Partnership work. Our innovative collaborations allow for residents, businesses and civic stakeholders to actively participate in community building. The current efforts of the Downtown Rock Island Partnership can only continue with ongoing support from community partners like you. No other downtown in the Quad Cities is quite like Rock Island’s. We know this from both from a cultural standpoint and also in the way our organization does business. 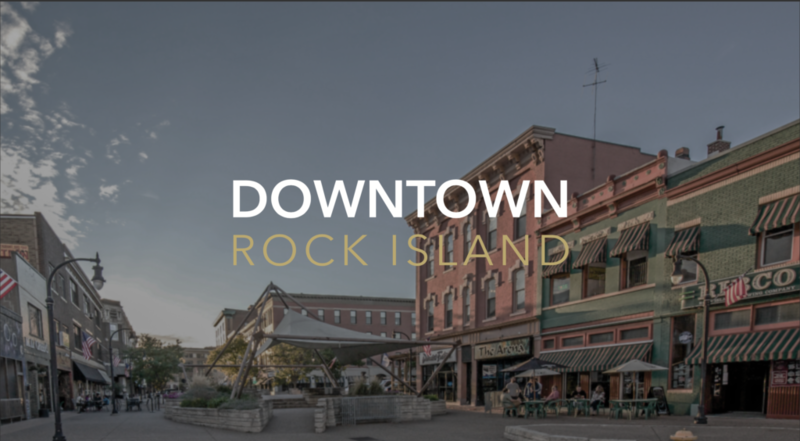 Our stakeholders make deliberate efforts and take intentional actions to generously provide financial contributions to ensure downtown Rock Island remains competitive in the regional landscape and increases its quality of life for residents. Please consider becoming a partner of ours in one or more of the following ways listed below. A regular occurring monthly investment that enables us to deliver high quality events, services to local entrepreneurs and market our downtown district. Make a one-time, tax-deductible contribution at a level that you feel comfortable with annually. This funding helps with general costs associated with operations. Spotlight your business or organization in our Downtown Rock Island quarterly magazine. Support a great cause while getting your cause in front of an audience of thousands of residents and visitors of the Quad Cities. Our signature events have been a mainstay in the community for over 25 years. As a sponsor you ensure a fully coordinated event hosted in downtown has your brand attached to it as the presenter. There are big things happening around downtown. From real estate developments, infrastructure upgrades, art installations to creative placemaking efforts – you can make a big impact immediately. *Media Underwriter and Event Sponsor levels include a discount when also contributing on a monthly basis as a City or Community Builder. If the participation level at which you are seeking to contribute to is not listed, please contact our staff by phone or email to discuss more options. Thank you for your continued support of downtown Rock Island!